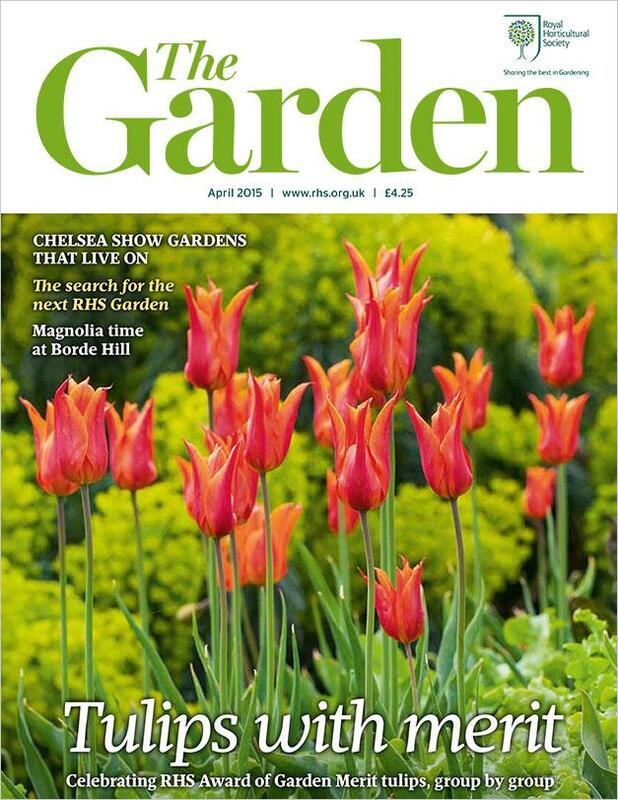 This month we celebrate the tulip, looking at RHS Award of Garden Merit tulips, group by group. We also focus on the beauty and stately nature of magnolias. In expansive woodland gardens, such as Borde Hill in West Sussex, they seem completely at home, but it is wrong to regard magnolias as trees reserved solely for the grandest of gardens. Indeed, In my own back garden, a young Magnolia ‘Susan’ is establishing, slowly but surely. The day her purple-red, slightly fragrant flowers open is a day worth waiting for. Tickets for RHS Shows are on sale. Save with special advanced rates. Learn how to grow chillies successfully, and see some of the varieties that you can try at home.